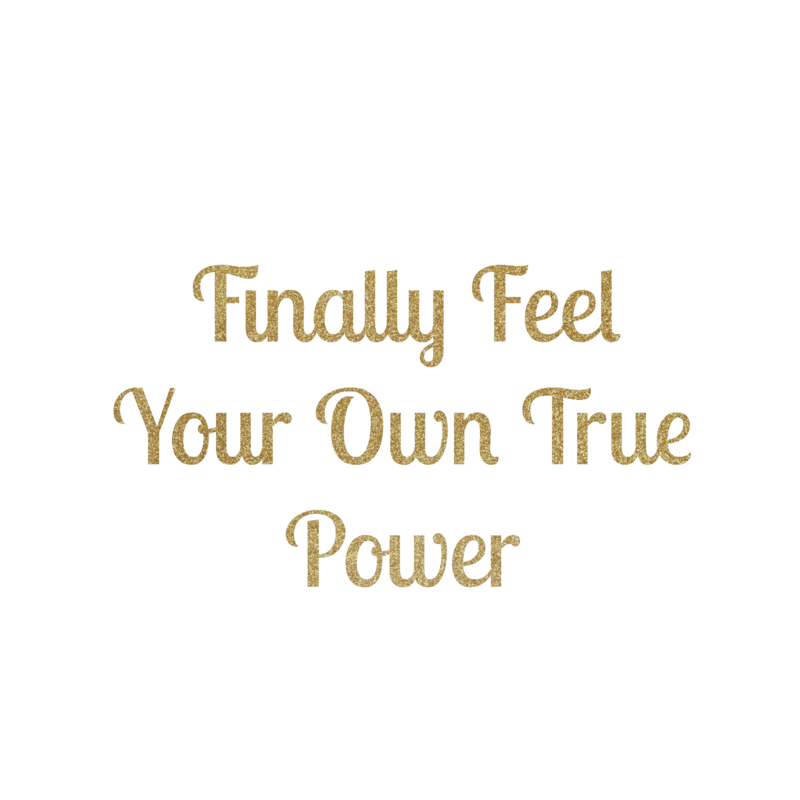 Are you ready to step towards finally feeling your own true power? To feel happy and whole? To feel seen for your value and worth and for your important voice to be heard? Are you ready to live the life you were meant to live? To cast away old hurts and wounds that have held you back and made you feel unworthy? I will guide you through deep personal development coaching to understand how happiness and fulfillment will be achieved in your life. Want to be loved for who you really are? I will lead you back , working with you so that you can open the windows and doors within yourself that have hidden parts of you for too long; allowing you to breathe fresh air Into those spaces and reclaim all of those parts back. You can unapologetically and bravely be your true self. You will be whole again and find happiness success and joy in all areas of your life. I will eliminate blocks that have held you back, eliminate self limiting thoughts, and help you shift your mind from fear to love. 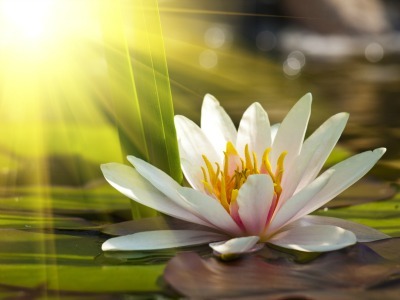 I will teach you that your purpose in life is simply to love and be loved, and when you love all of the parts of yourself, especially the hidden ones, then you will discover that anything you desire is possible. I will work with you so that you take the steps you need to take to get where you want to be. I will coach you so you stop saying “why me” and instead say “why not me”. We all deserve a rich, fulfilling and happy life. The life you desire requires you to boldly take action, to believe in yourself and to say “yes” to life now. Do more of what makes you happy! Say YES to your best life now..don’t wait another minute. You have the power to change your life. So change it. Let’s do this together. Come and find who you were meant to be. OR if you have questions about whether coaching is right for me, sign up for a complimentary call! Schedule a Complimentary Coaching Call Here! Sharmin has a way about her that is indescribable. Her unparalleled energy and love is so abundant that you can see and feel it radiating from her all the time. To say that she has only coached me is an understatement. She has helped to open my heart and soul in such a way that no other psychological counseling or spiritual counseling has ever touched upon. Working with Sharmin has been eye-opening on how I can nurture myself by simply listening to what my body is telling me…A therapeutic partnership, she is easy to talk to and offers simple solutions to what is going on in my daily life. I highly recommend her and plan to continue our work together. I was struggling recently with how to deal with an issue regarding my teenaged daughter. The subject matter was incredibly sensitive so I was reluctant to turn to my usual cadre of friends. My experiences with Sharmin have always been remarkably positive and even more importantly, marked by a complete lack of judgment. So, I called upon her immediately. She didn’t hesitate to take the time at that very moment to attend to me. After patiently listening and displaying genuine empathy, Sharmin provided guidance that was wise yet easy to implement. And, I am confident that she treated our conversation with total discretion. Sharmin gave me exactly what I needed when I needed it: her ears, her eyes, and her heart. I am grateful for her help and would not hesitate to recommend her to others looking for the same.